 We value your feedback, please tell us about your experience of using FitzRoy services. * 1. Overall, how satisfied are you with FitzRoy services? * 2. Which of the following words would you use to describe FitzRoy? Select all that apply. * 3. How well does FitzRoy meet your needs? * 4. Please add any other comments, questions, or concerns. We can't reply to everyone who leaves a comment but if you have a specific concern please speak to the Service Manager of your service.